“My Heart Speaks” is the name of the series, but my blog was inspired by my heart cry . Have you ever felt a sense of discomfort? Irritation? Not being content? Well let me tell you something, you my friend are not alone . For a while I’ve been feeling these things and I couldn’t pin point or explain the reason why. This morning I woke up singing “For Your Glory” by Tasha Cobbs and the lyrics began to really grip me. I believe if this song was released during the Old Testament days, Moses would’ve been crying this song towards God when God instructed him to leave Sinai and lead the Israelites to the promise land. (Exodus 33) “For your Glory, I will do anything just to see you…” I began to sing and then I stopped and heard myself say “really? These times you can’t even get up in the morning and pray” Selah . “Let alone travel near and far or even cross the hottest desert”. You see I realised I was singing a song about doing anything for the God and seeing His glory but that was the problem . My heart knew I was just singing it and my heart was crying out for action. My heart was saying enough is enough and it’s about time I began to stop with the talk and begin to take action. Moses was able to demand: (I use loosely because come on, who are we to “Demand” from God but that’s how amazing He is, that He still listens to us! Praise God somebody) but yes to see the Glory of God. Moses could talk to the talk because he had walked the walk. 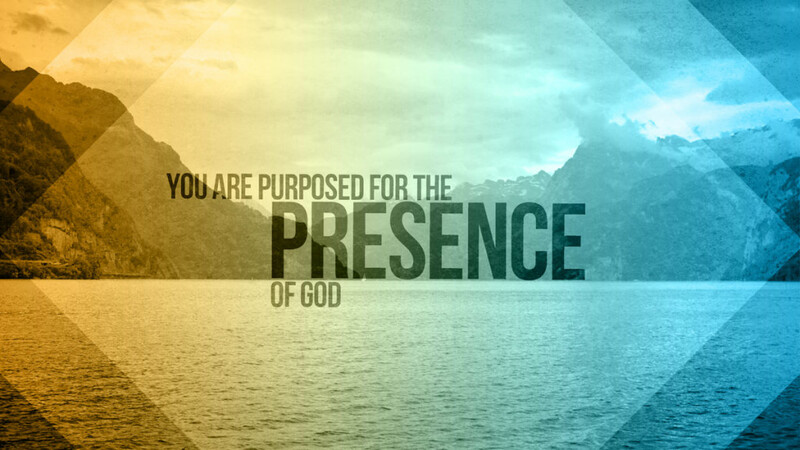 He knew the IMPORTANCE of Gods presence. I really admire Moses’s relationship with God because he was able to build a tent and God would just come down in His Glory and converse with him. Just take a minute and imagine that. I’ll wait. You see my heart cries out just for that! Remember the feelings I mentioned earlier? Well the reason we feel like that sometimes is because, deep down within ourselves no matter how deep we try bury it and deny it, we know we are not doing things right. You see just because you’re not exactly doing anything wrong doesn’t mean you’re doing things right either. We’ve just got to be real with ourselves and admit we have to up the levels. We need to be sensitive to the Holy Spirit and take heed to Him. That feeling you’re feeling is only temporary and is used to bring out a better you. So my departing words are, don’t be too hard on yourself! The fact you are aware of these things is good. It’s now taking these things on board and striving to make a difference. Be like Moses and be in a place where you too can demand the presence of God but make sure you back that talk with an upright walk.